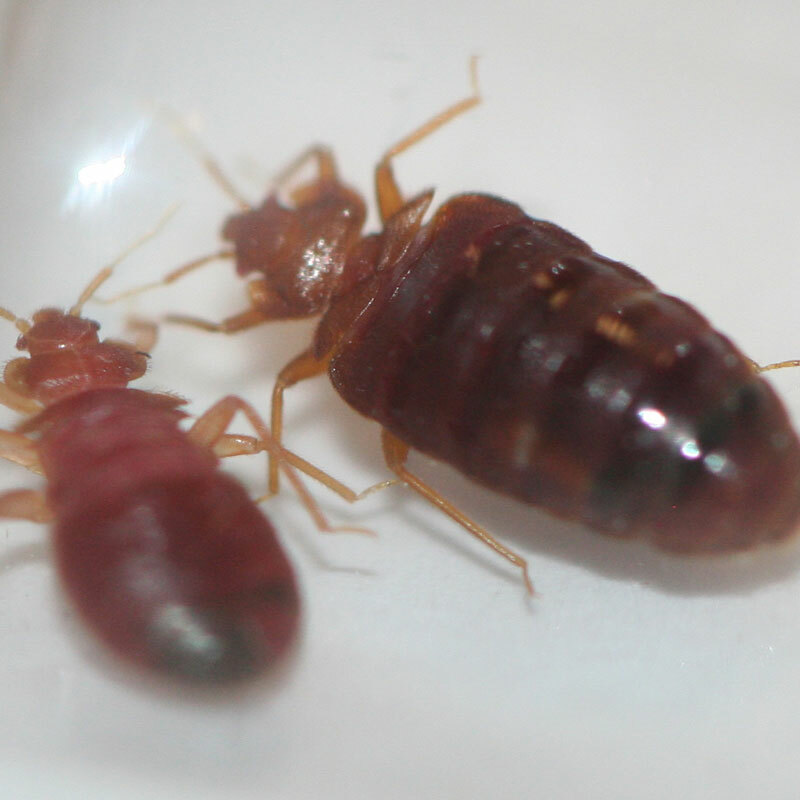 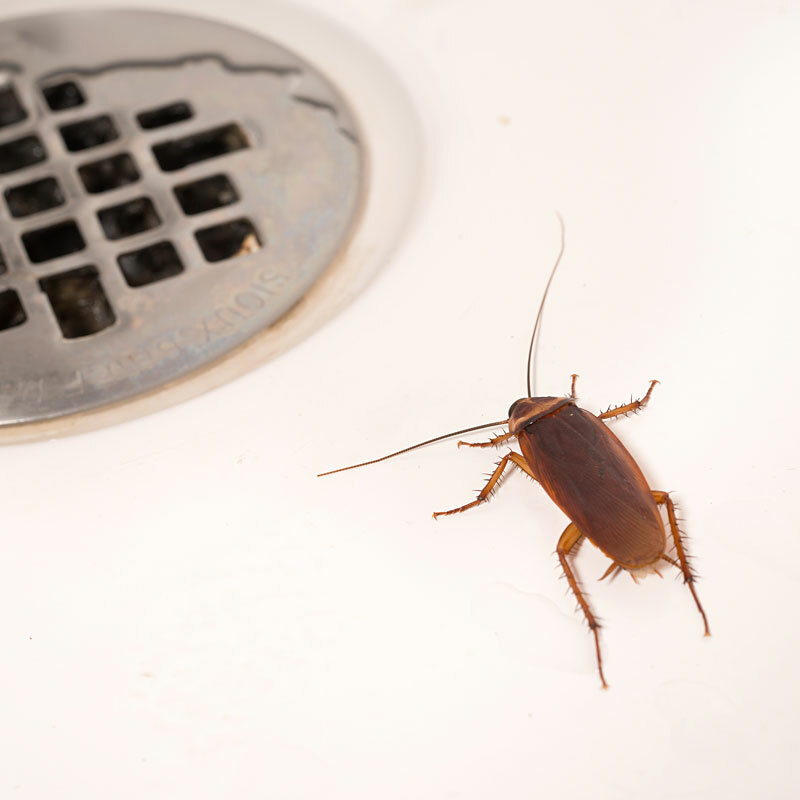 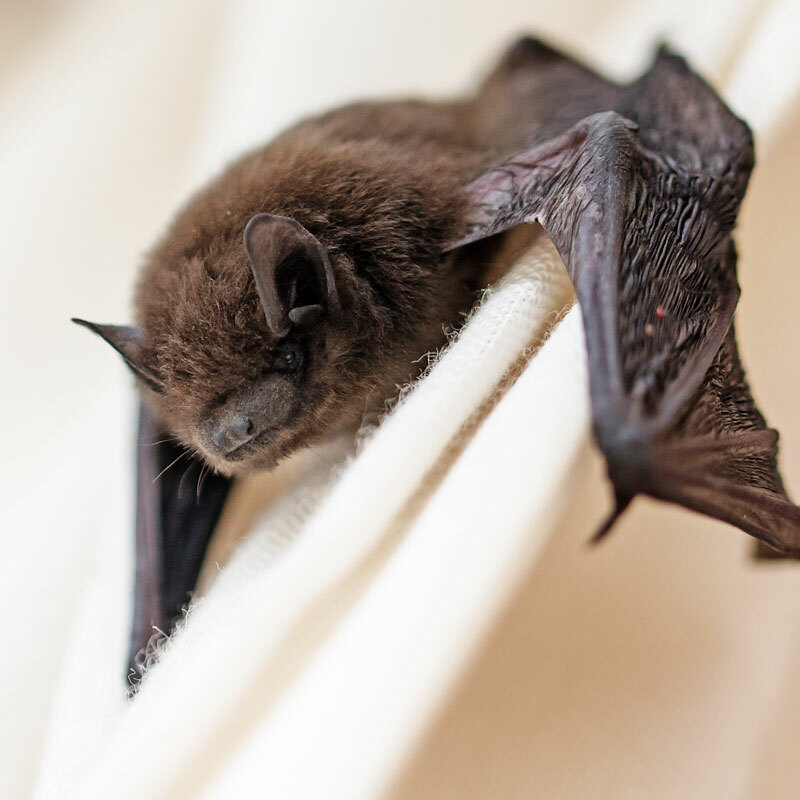 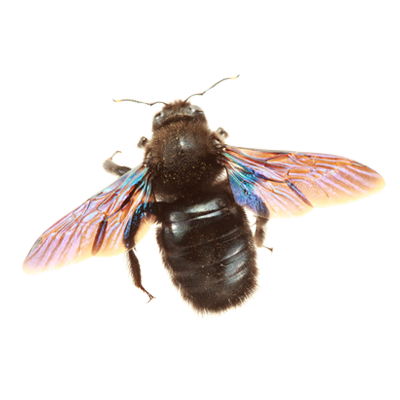 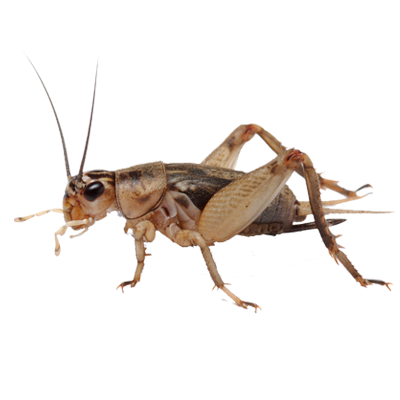 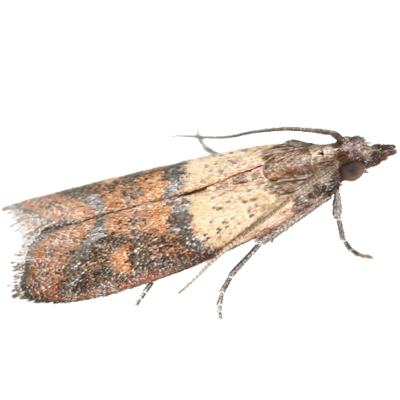 We inspect your home, identifying existing and potential pest problems. 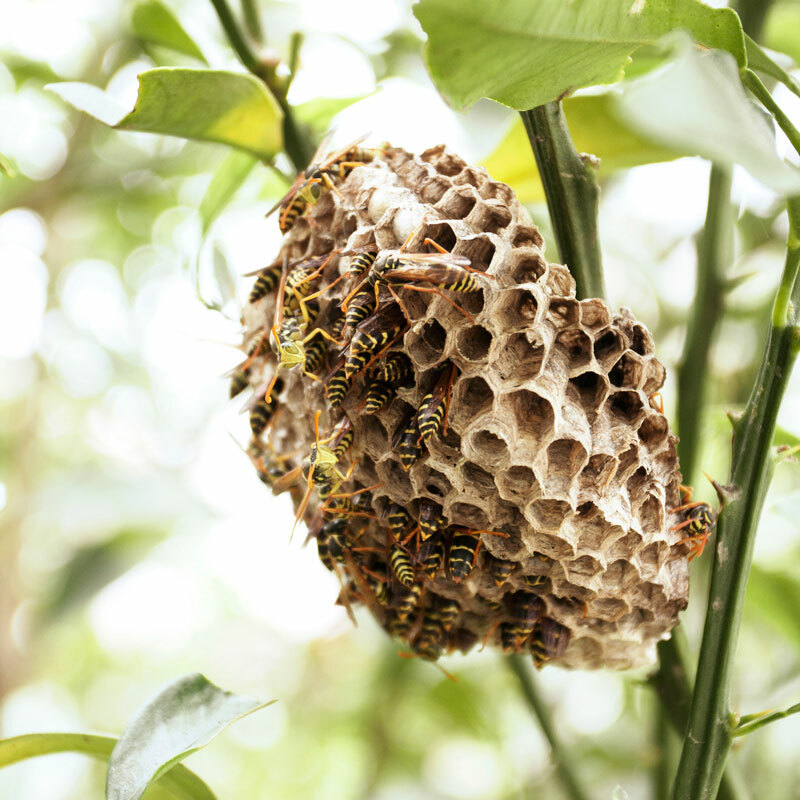 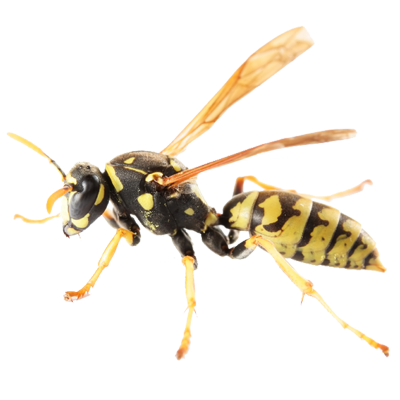 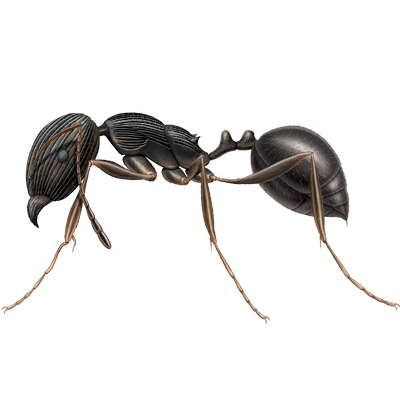 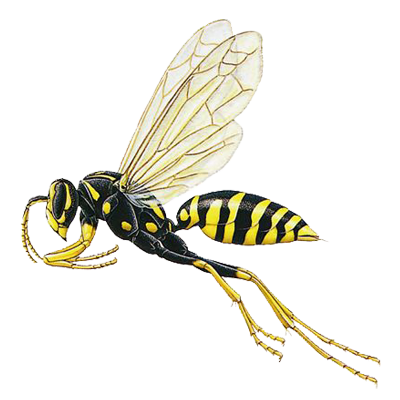 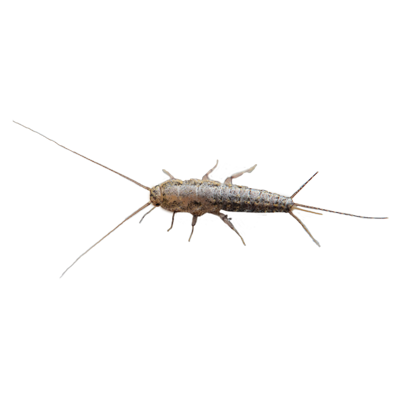 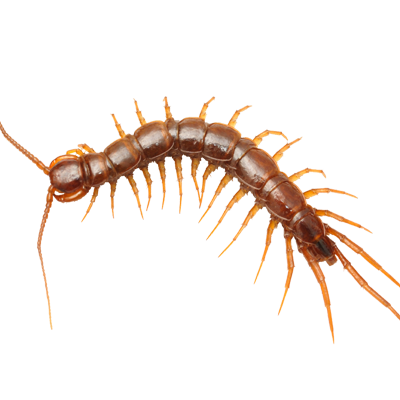 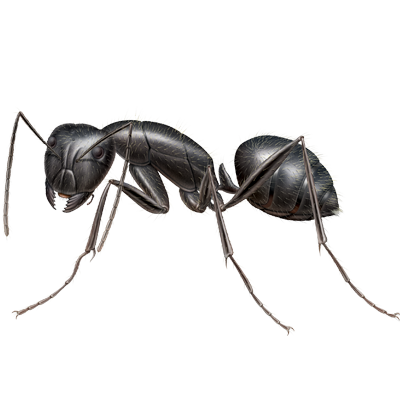 This treatment penetrates deep into eaves and inaccessible areas to control ants, silverfish, spiders, and free flying insects such as wasps and cluster flies. 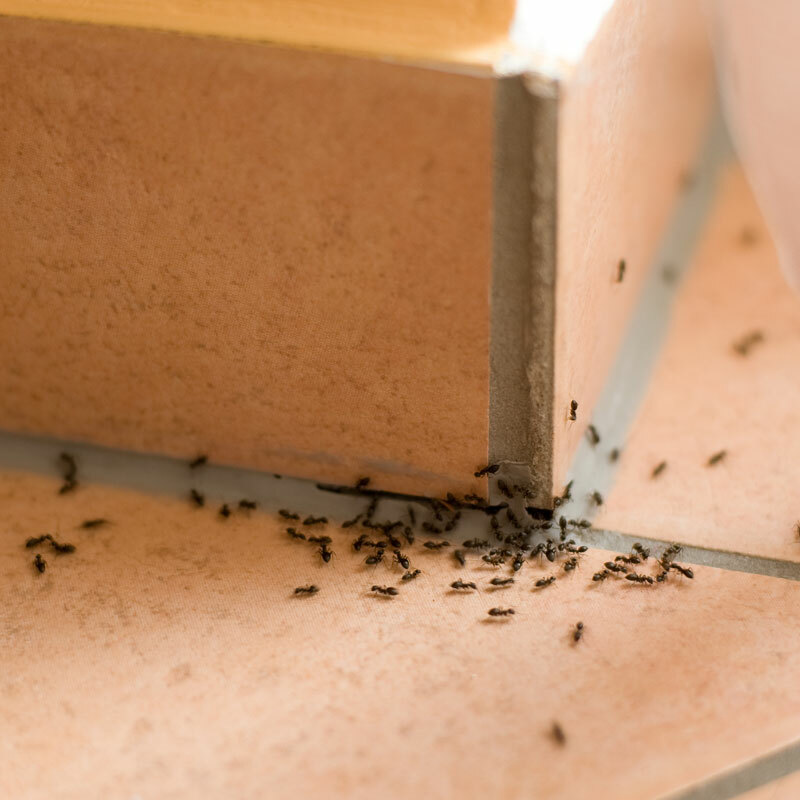 Treatments are applied in the cracks and crevices where pests live and breed, keeping your family and home protected from unwanted invaders. 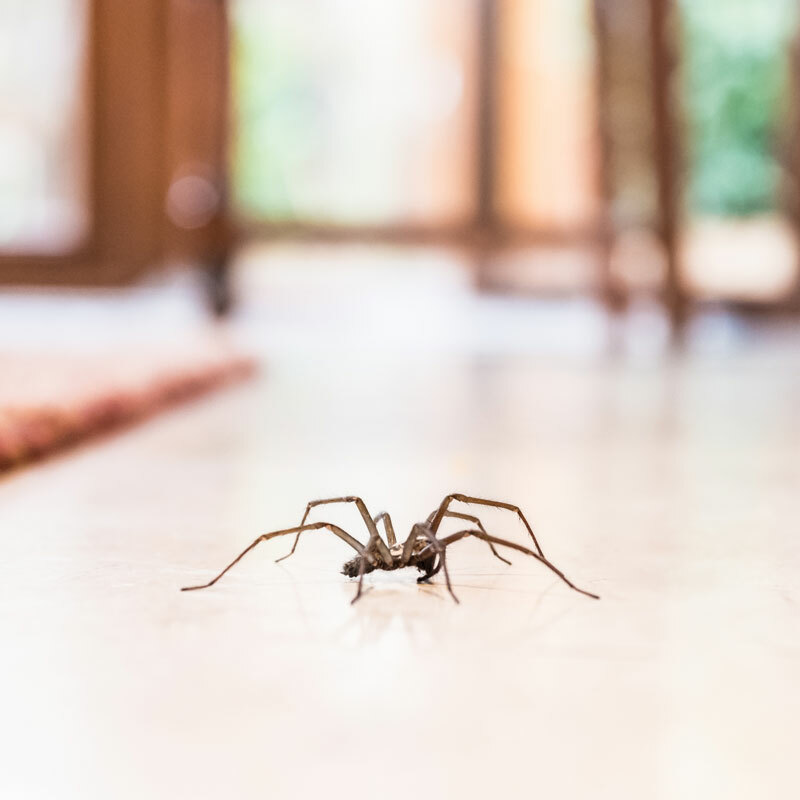 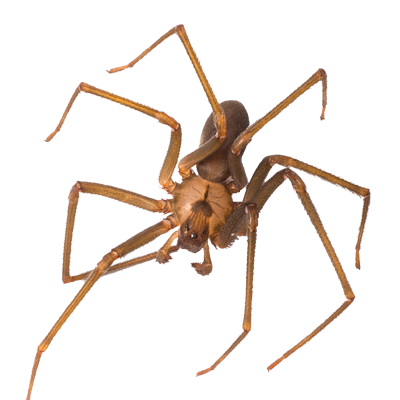 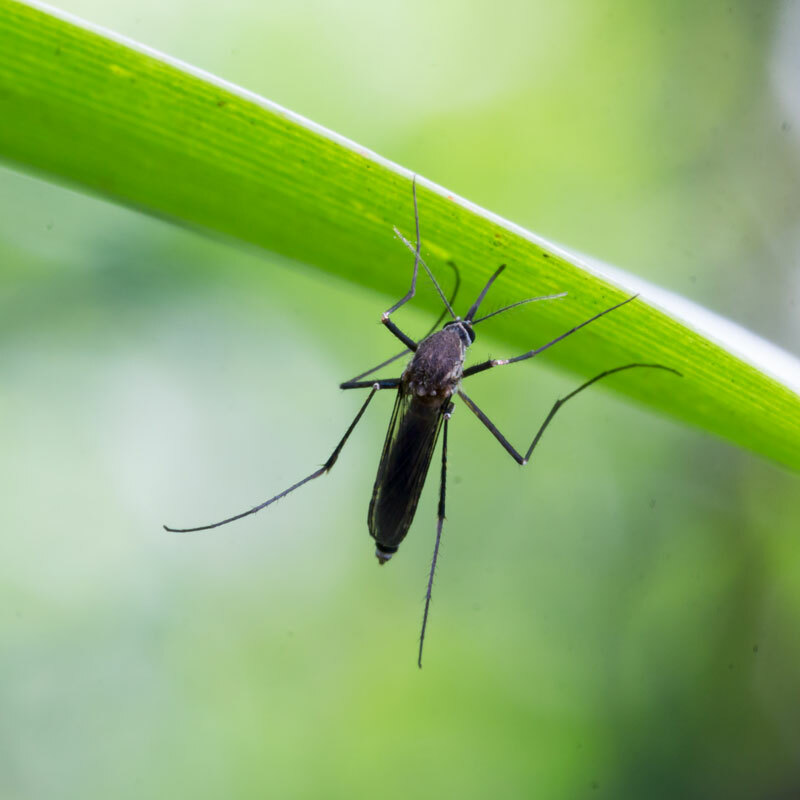 Around the entire outside perimeter of your home to deter and control crawling insects from entering your home. 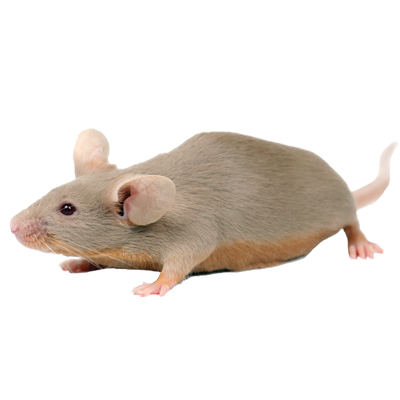 And tamper resistant rodent stations for mice, in the basement to control invading mice. 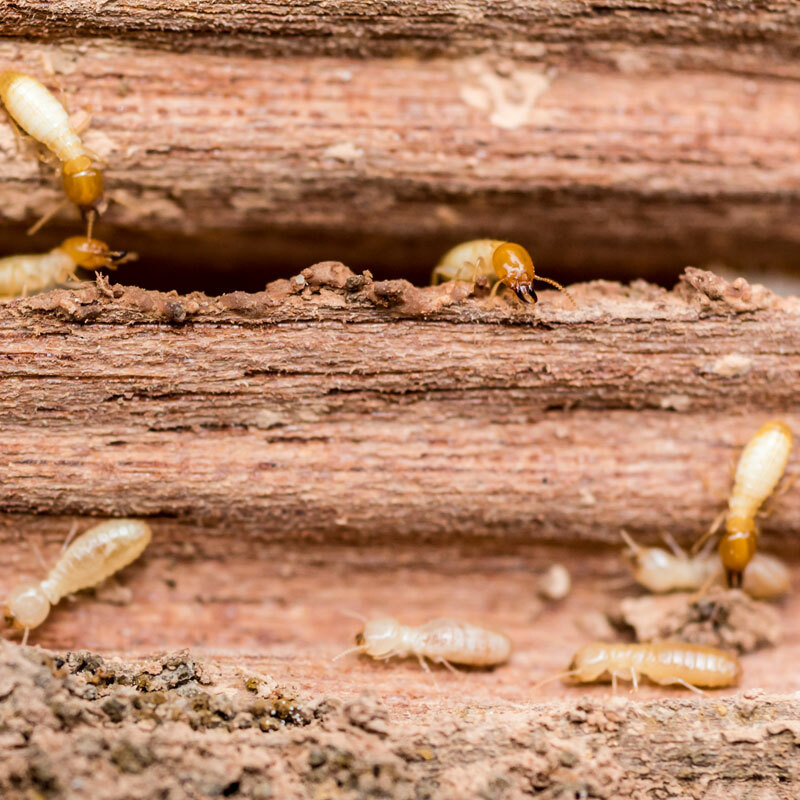 Termite monitoring devices will be installed around the perimeter of your home to aid in the early detection of termites. 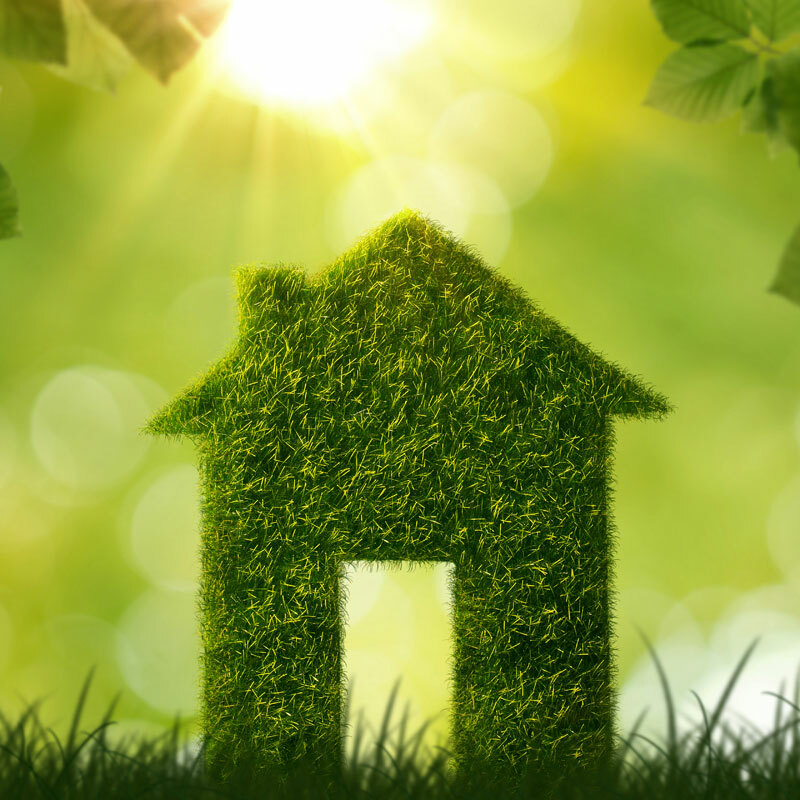 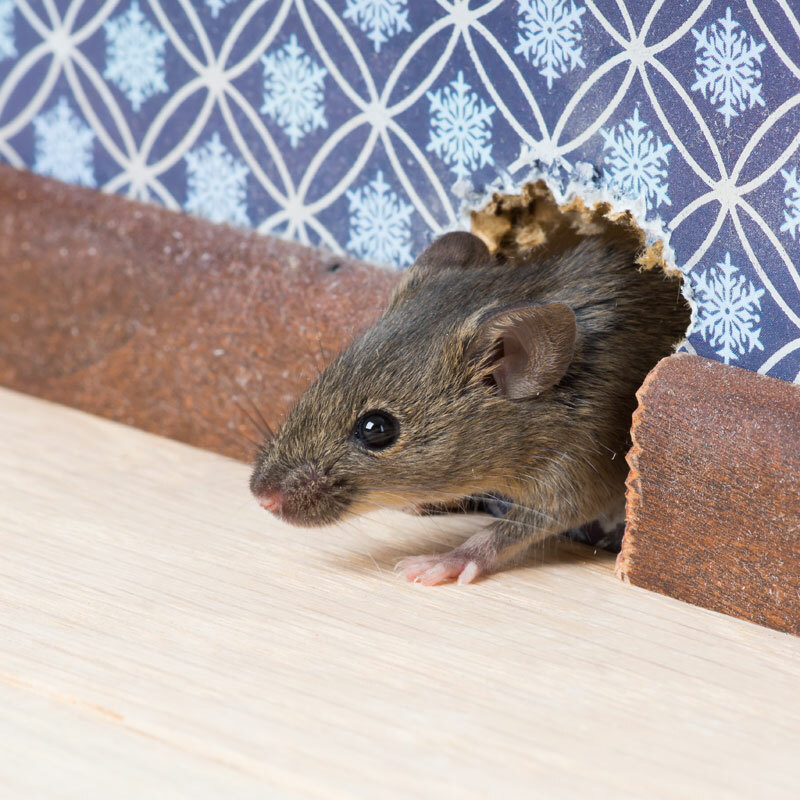 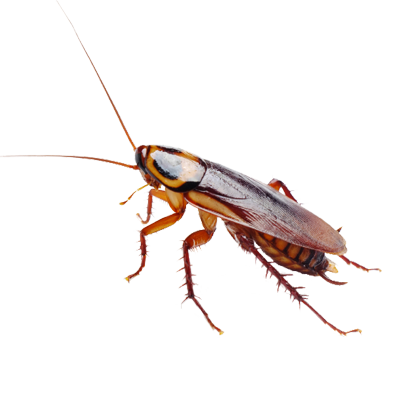 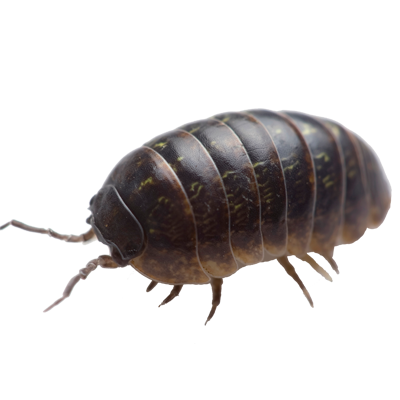 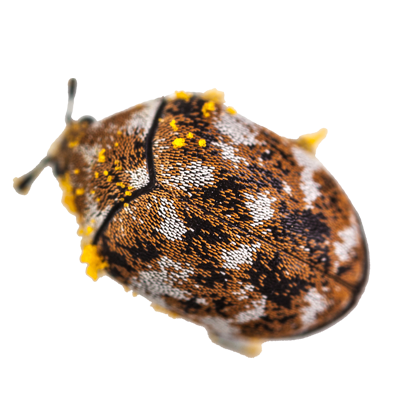 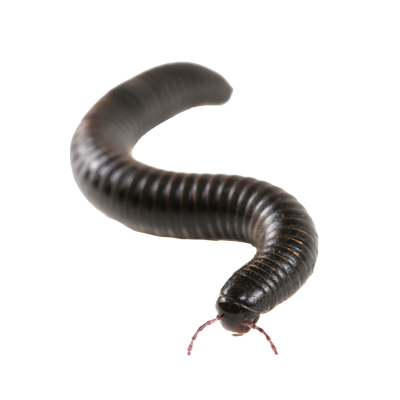 Our pest prevention plan provides you with on-going protection and includes (3) visits per year. 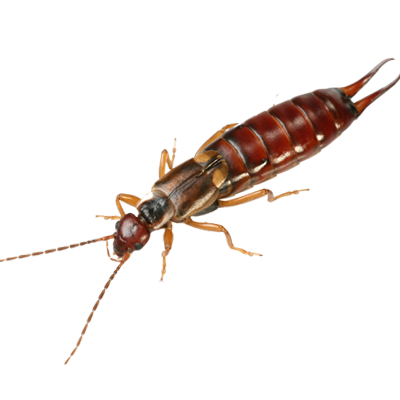 Should you encounter any problems, just give us a call and we will retreat any problem areas without additional charge.